Get a unique look back through time at local history with the monthly Windows in Time lunchtime lectures, co-sponsored by JCLS and the Southern Oregon Historical Society. 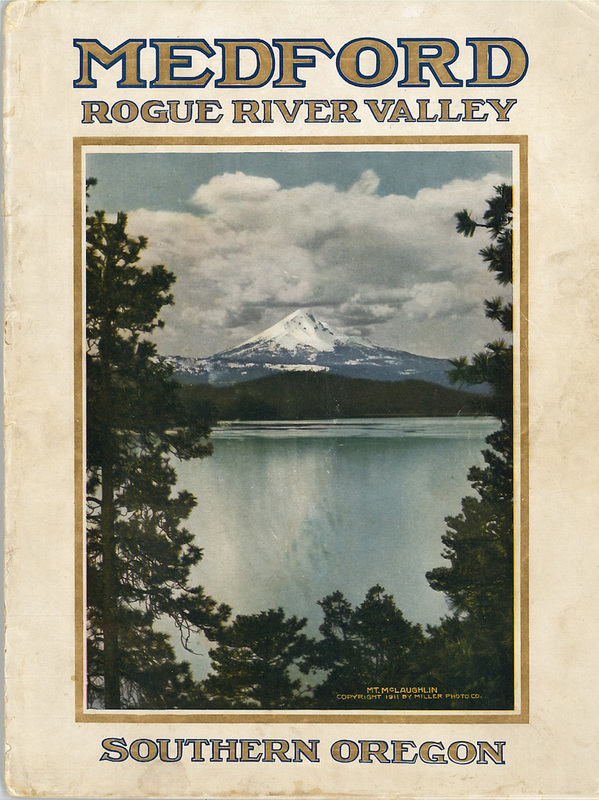 We've considered some truly fascinating topics over the years, from social and economic trends to architecture and commerce, as well as the people who have called the Rogue Valley home. The Windows in Time series is held in the Large Meeting Room of the Medford Library on the first Wednesday of the month, and at the Ashland Library on the second Wednesday of the month, throughout the year. The program is one hour, from 12 noon – 1 p.m. and is led by a variety of guest speakers.